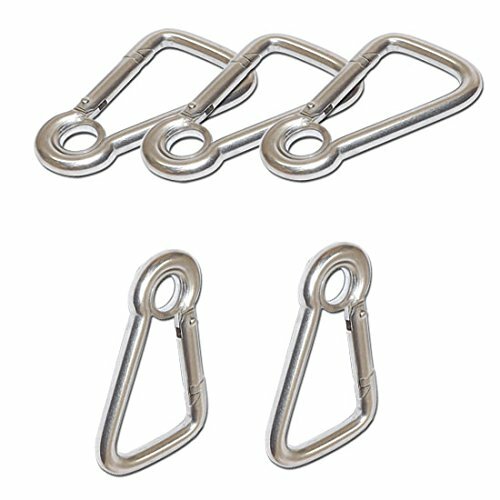 5 PC Marine Carabiner Clip Spring Snap Link Hook Eyelet 3/8'' Stainless Steel by Generic at Kerinci. MPN: dbm. Hurry! Limited time offer. Offer valid only while supplies last.